The market-leading Nissan Qashqai has been named Best Used Mid-Sized SUV, and the first-generation Nissan LEAF (2011-2017) claimed the Best Used Electric Car category for the third year in a row. 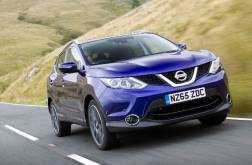 The 2015 Nissan Qashqai 1.5 dCi Acenta was chosen for its combination of family-friendly practicality and efficient engine. Auto Express highlighted the Qashqai for the generous equipment specification, with parking sensors, Bluetooth and climate control all on offer. The model’s easy-to-drive characteristics are also praised, setting the Qashqai apart from rivals in the highly competitive mid-sized SUV category. The 2014 Nissan LEAF Acenta leads the charge in the Best Used Electric Car category for the third consecutive year. This follows the model’s success in the Auto Express Driver Power Satisfaction Survey 2018, where it achieved an owner satisfaction score of more than 90%. 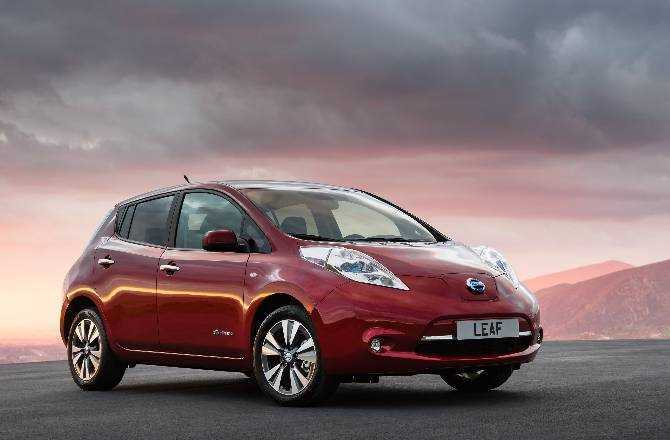 Auto Express commended the Nissan LEAF for pioneering the electric vehicle revolution, as well as being an excellent commuter car. Smooth performance and high levels of comfort, as well as the low running costs that are the hallmark of electric car ownership, also contributed to the win for LEAF. Sean Carson, Chief Reviewer at Auto Express said: “The LEAF was the car that really popularised electric motoring and made EVs viable for the masses, so it’s no surprise that it still makes a great buy on the used market. Family-friendly practicality and a respectable range means there are few compromises you’ll have to make compared with a regular hatchback day-to-day, but with the potential for ultra low running costs, if budget is a big part of your buying criteria, the LEAF makes perfect sense. Peace of mind is at the core of the Nissan Intelligent Choice approved used car scheme. Every approved used Nissan undergoes a rigorous certification process, including an exhaustive 100-point inspection. A manufacturer-approved warranty for a minimum of 12 months and MOT Care are also included. Approved used Nissan LEAF models are also backed by an EV Battery Quality Guarantee.